Every 80s kids longingly remember the first time they saw the cult classic, The Goonies. Somehow, the concept behind working-class children taking matters into their own hands to improve their family financial struggles worked well with the audience of that time. So, when they found a crumpled old map leading to possible treasure, they grabbed the opportunity. The only problem is the basement where they found the map belonged to a family of criminals. The daring teens decide to wade their way through all their hurdles to find a pirate ship and hidden treasure. 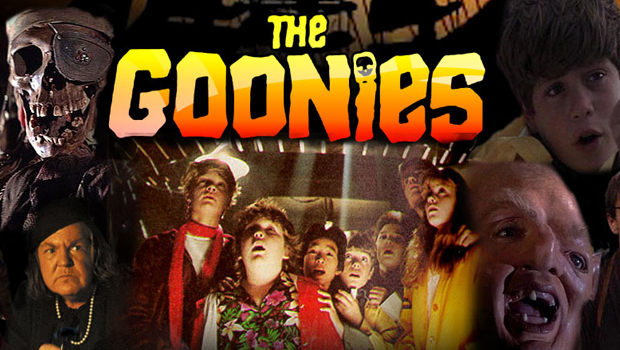 Here are 6 reasons why The Goonies is the best kids flick ever! Thanks to the brilliance of Cyndi Lauper and Dave Grusin, The Goonies had an outstanding 80s track. The song titled “The Goonies ‘R’ Good Enough” was so good that it went on to become her fifth top 10 single of the time. Movies shot in the 80s were characterized by interesting flaws, namely the bad acting and weird special effects. 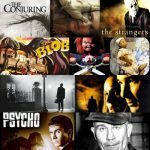 The Goonies shared these flaws, but these only helped make the movie feel more original and unique. The Goonies is full of life lessons that everyone would do well to remember well into their adult life. It teaches us that being an outcast doesn’t have to be a bad thing. When the world shuns you for being different, your attitude should be something along the lines of ‘heck those who make me an outcast’. With a group of trusty friends by your side, the world’s low opinion does not matter. Booby traps and puzzles sound boring on paper, but The Goonies is one of the few movies that actually made the concept more fun. More importantly, The Goonies is about seeking empowerment. This is why it becomes so important for the children to attain their dream of financial security. Mama Fratelli was arguably the most frightening characters in the movie. But she was just a tiny old woman in the twilight of her years. How harmful could she get? Yet she dictated the principles behind her crime family and she slapped her kids around like they were gumballs. Mama Fratelli was not your average dumb villain in a kid’s movie. She was smart and manipulative, the two most important characteristics of fugitives on the run. After all, that is how they were able to avoid the law so far. If any modern filmmaker were to do something like this, they would have a lot of answering to do and a cascade of lawsuits to take care of. Perhaps this is why the movies made in the 80s were able to get away with so much politically incorrect material, such as fat shaming— which is what the truffle shuffle pretty much did.